In the past year, there’s been an enormous boom of Megaways slots. With Blueprint Gaming receiving the Megaways license in partnership with Big Time Gaming, new slots have been popping out like crazy. Moreover, it’s not only Blueprint who got ahold of a Megaways slots license, recently Relax Gaming too slapped out a yet another Megaways slot – Temple Tumble. Nonetheless, this is nothing but great news for the slots community as the Megaways slots generally get well-received. But we still have to admit that some Megaways slots are better than the others. So, we decided to list a few of the best Megaways slots to guide you through this sea of infinite payways. There is no doubt that the all-time Big Time Gaming classic Bonanza is the creme de la creme of Megaways slots. On any Big Time Gaming online casino that you visit, there is a solid chance that it will stand at the very top of the popular slots list. For an excellent reason too. It remains as one of the best wagering slots that you can find. Its extremely high volatility and progressive multiplier in the bonus keeps players patiently fishing for big wins. And even the soundtrack could become a top ringtone hit on people’s phones. This slot is immortal, and there’s little chance for any upcoming future slot to take its throne. 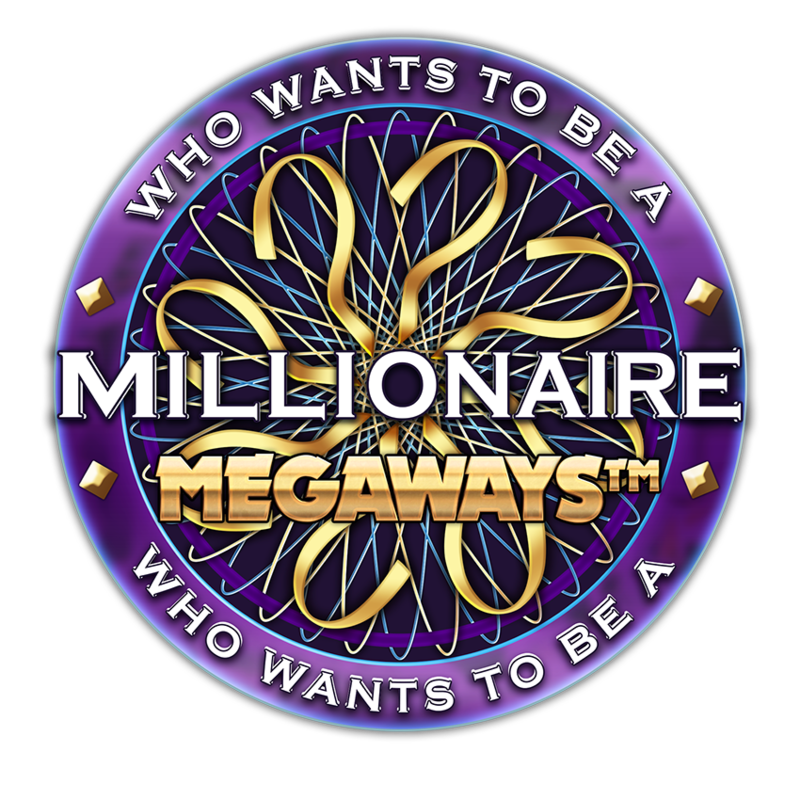 Diamond Mine Megaways was one of the first Megaways license slots by Blueprint, and it is still kicking. In a sense, it is a bit of a Bonanza rip off with almost entirely replicating its features, both in the base game and bonus game. Nonetheless, Blueprint just slapped a new face on the same formula, and it still worked out well for them. Diamond Mine Megaways remains to be one of the most played Blueprint Gaming Megaways slots. So, there is no point in going hard on them for ripping off Bonanza. We can’t blame Blueprint for doing this, given Bonanza’s everlasting success. 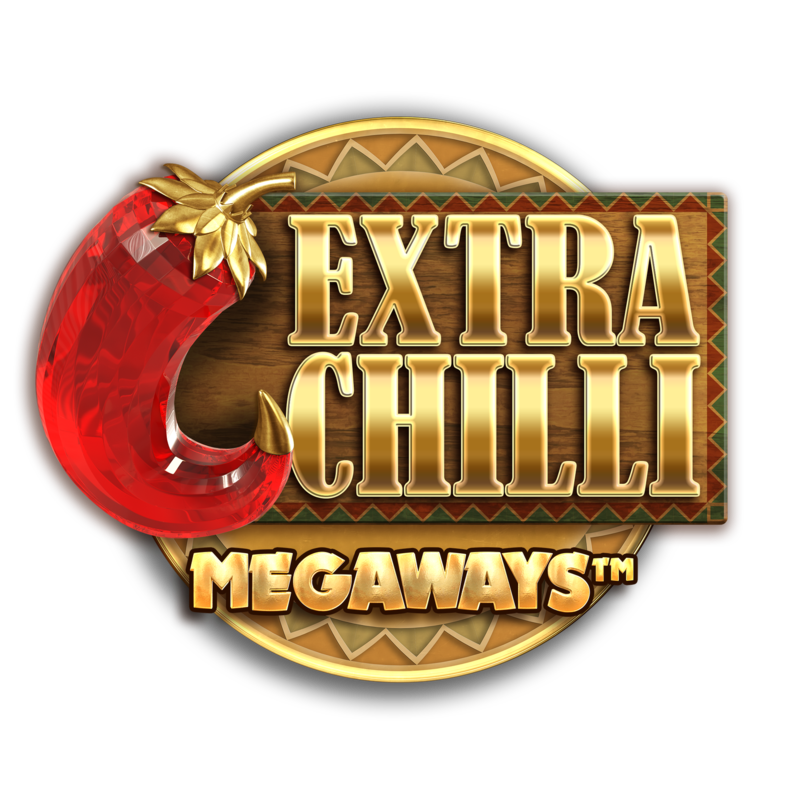 Extra Chilli is a peculiar beast. What truly made this slot as big as it is was the combination of features within it. The wagerable free spins for the bonus and the buyable bonus somehow made it work. For the most part, the game shares the same mechanics as Bonanza. But it’s that extra little cherry on top that upgraded the Megaways formula. So, whenever you feel that Bonanza is cold, know that Extra Chilli will always pack that heat to warm up your pocket. With the whole Viking-theme trend that stormed the slots industry by a storm last year, Blueprint also decided to jump on the same boat. But this little sea trip left nothing but success for Vikings Unleashed. And again, what carries it the most is pleasing the slots players love for gambling as you can wager both the starting multiplier and amount of free spins upon triggering the bonus. Not only that, but you can also buy the bonus that makes it even more exciting to play. Only with two months after since its release, Vikings Unleashed remains at the top of Blueprint slots and looks like it’s there to stay. Now, here’s a Megaways slot that no one really expected to turn out the way it did. Who Wants To Be A Millionaire shares the theme of the favorite TV game show of the same name and incorporates a fun twist of some of the question-answering mechanic from the show. While it may seem to come off as a bit of a gimmick, players do seem to enjoy wagering their free spins for more free spins. That about wraps up the list. The games are listed in no particular order. But these are some of the better works by the most prominent Megaways slots producers. Surely enough, there are plenty more fish in the Megaways slots sea, so this list is not exhaustive. Though, if you want to play some Megaways slots, why not try out our exclusive bonus offer on SlotsMillion.